The developer deployed a hotfix this morning. Epic Games has made a slight change to one of the most controversial vehicles in Fornite: Battle Royale. The developer deployed a hotfix this morning to lower The Baller’s health from 300 to 200, Epic announced on Reddit. Epic originally planned to nerf The Baller in the v8.30 update, but those changes were postponed. 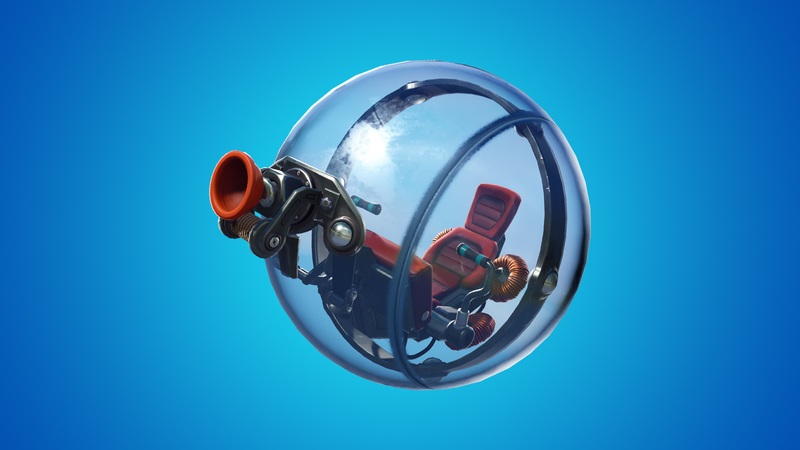 Now that Epic has tested shooting through The Baller’s glass, it’s possible that this change may never see the light of day. Lowering The Baller’s health should at least make it a bit easier to deal with these hamster balls. But just like the infamous X-4 Stormwing planes, Fortnite fans might not be happy until The Baller is removed from the game.